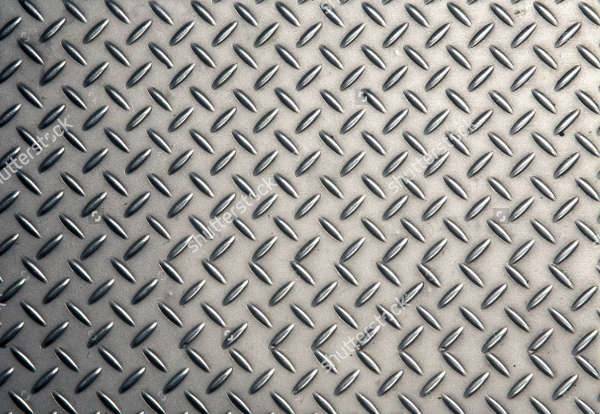 This texture resembles a stainless-steel plate. 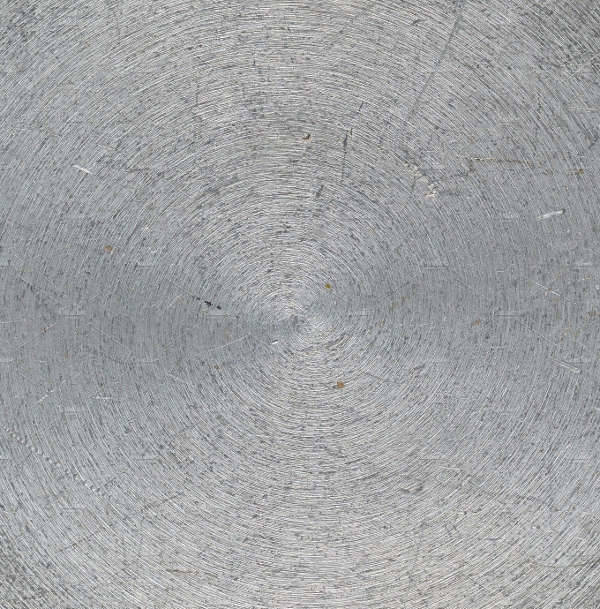 The circular arrangement of patches enhances the look of the steel texture. It is shiny and has a high resolution. You can download the template and use the design on any solid surface to produce the same effect on them. 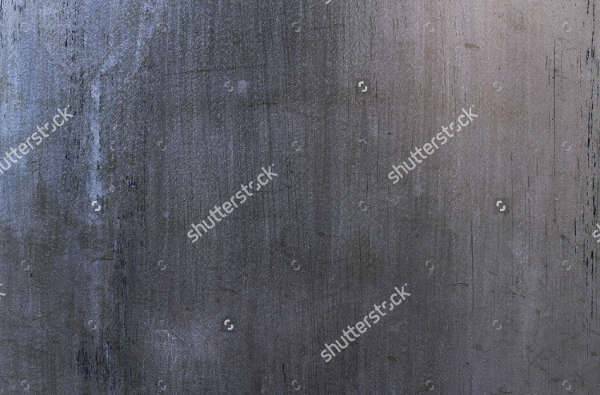 This template resembles a solid metallic texture. You can incorporate this design in various backgrounds. The scratches in the metallic area makes it look more natural and elegant. It does not have a shine, but the regular colour distribution makes it look like an old piece of metal. 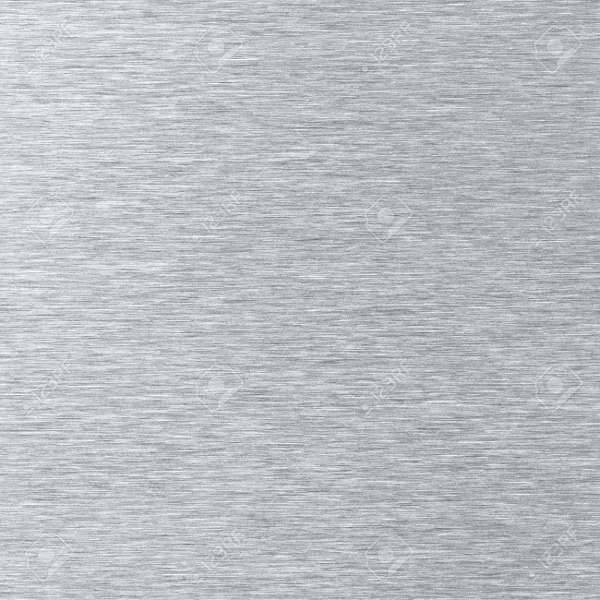 If you want to experiment with different metal steel textures, you can try out this brushed steel texture. The bright steel colour is missing in this design. It is faded and the horizontal strokes of brush are evident across the surface of the template. In this template, you will find the antiquity of old metal. 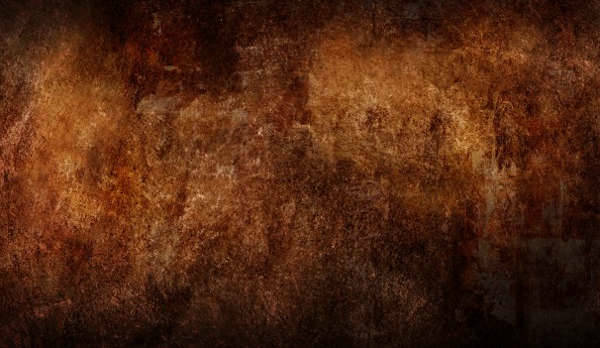 It has a rustic texture and can be incorporated on various surfaces. It can be used to deliver a vintage look to the background. The black colour elements in this texture is comparatively greater than the other colours. This texture is clean and simple. The solid hexagonal steel structures are visible and it has a sophisticated grey background. 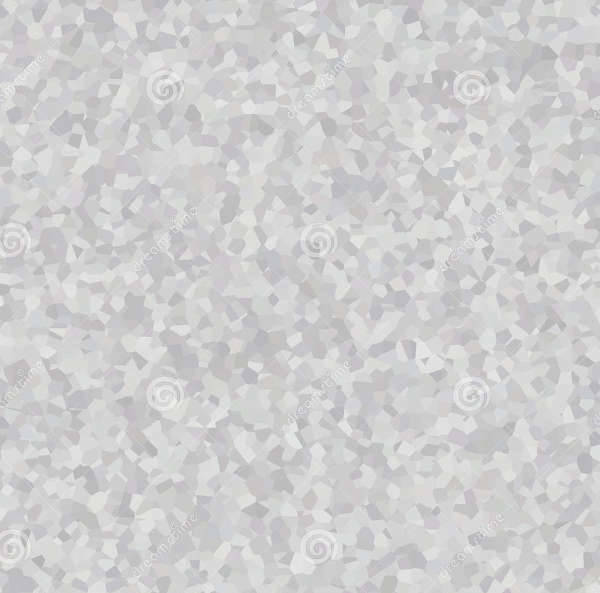 You can use this texture as the background element in different pages. The right combination of white and grey colours yield the desired effect. This is typically designed to resemble an old steel sheet. A number of dark patches are visible in the template. The steel texture comes with a lot of scratches and scar marks. This is more like an abstract art, which can be seamlessly incorporated into various graphic designs. Metallic plates with artistic designs are often an intrinsic element of graphic design arts. 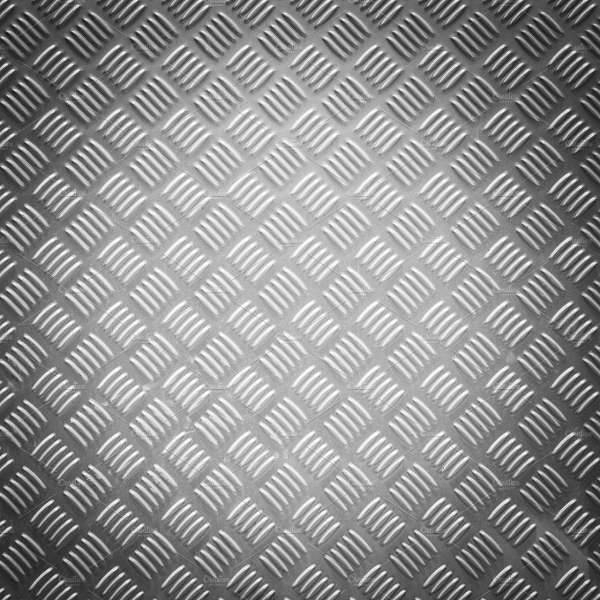 Here, you will find a plain metallic steel sheet with 3-D design elements on it. 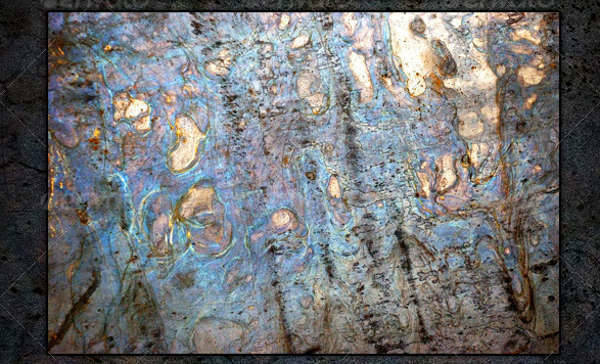 Five small parallel strokes of silvery colours have been used in these textures to enhance the visual effect. The background has a comparatively darker colour. This is a cluttered mix of various elements on the steel background. These include irregular patches of yellowish-brown stains, scratches and other elements. These can be downloaded and used for different visual art forms. You can incorporate them on solid surfaces like paper, glass, cardboards and so on. If you want to incorporate any of these designs in visual art, you can download the template and use them. 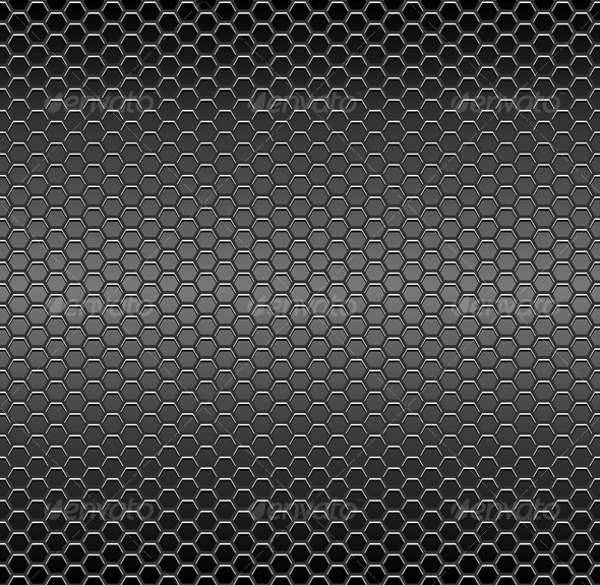 These textures come across various formats and you need to choose the resolutions. 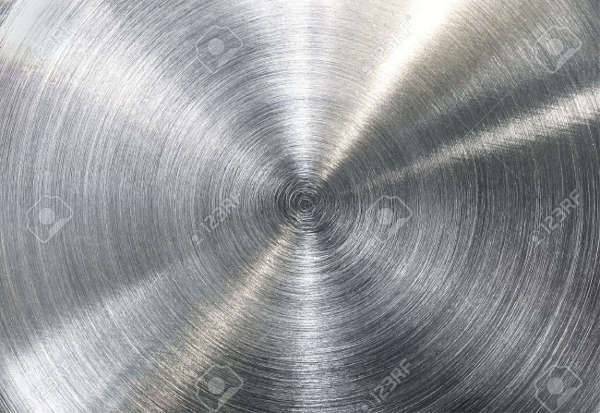 Apart from these, metal textures of various shades and designs are being increasingly used by graphic artists. You can browse use them in your designs to enhance the looks.